Here is the second part of our compilation of top automotive developments over the course of last month. Click on the images to go to the respective articles. 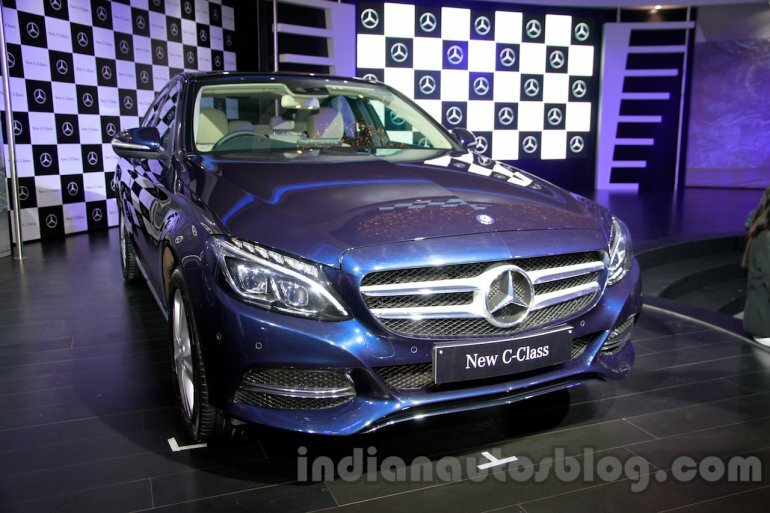 The 2015 Mercedes C-Class has been launched in India at INR 40.9 lakhs (ex-showroom New Delhi). 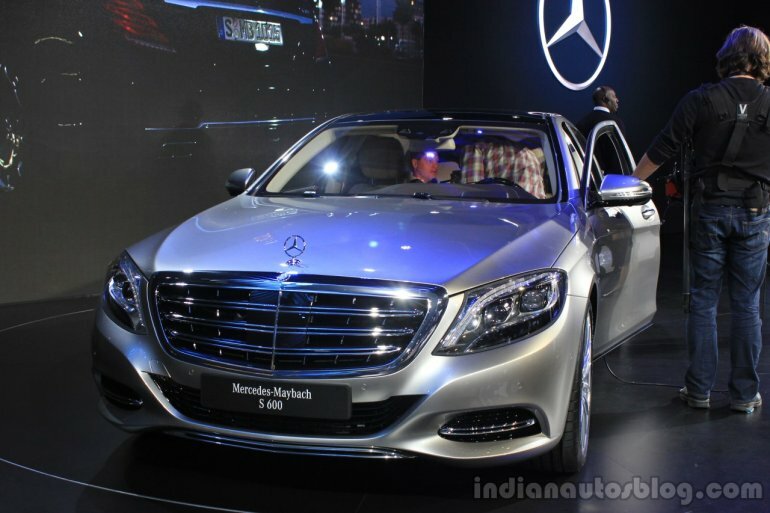 The sedan is imported as CBU and only the C200 petrol variant with a 181 bhp 2.0-litre turbocharged motor is available. The Los Angeles Auto show this year played host to global premieres such as Mercedes-Maybach S600, Jaguar F-Type AWD and MT, Mazda CX-3 and so on. 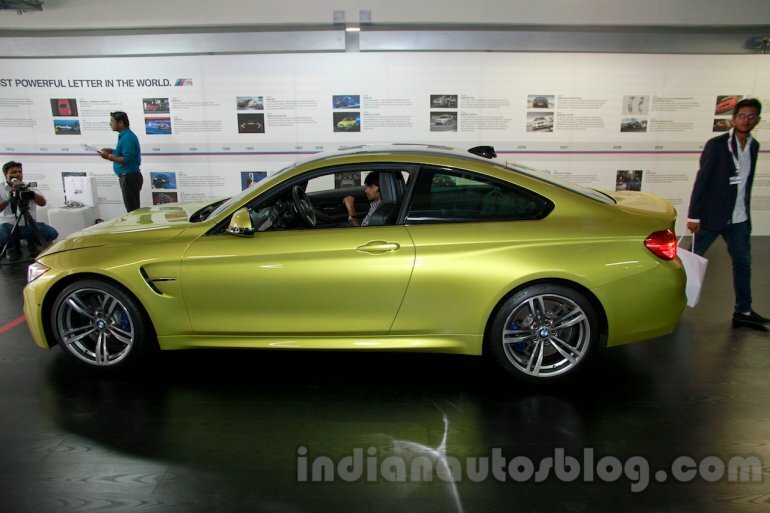 Indian Autos Blog brought comprehensive live updates from ground zero. 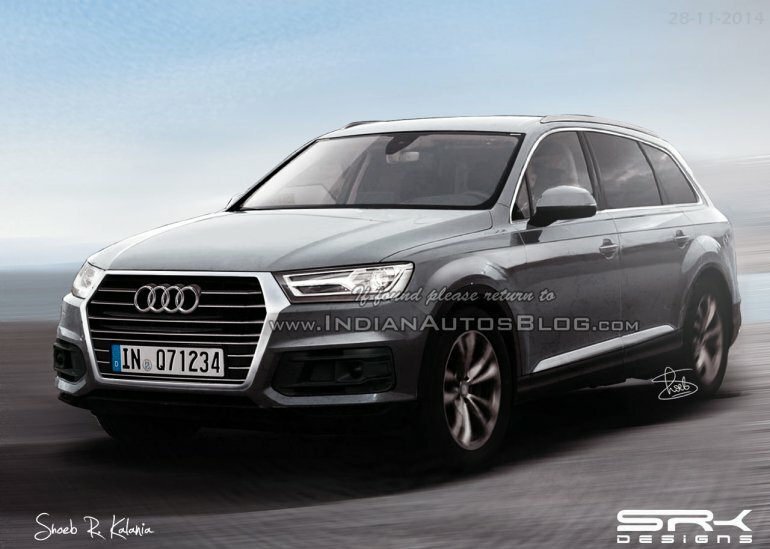 The 2016 Audi Q7 with a brand new design language is all set to debut at the NAIAS 2015 (Detroit Auto Show) in January. The upcoming SUV has been envisioned by our in-house designer Shoeb Kalania. 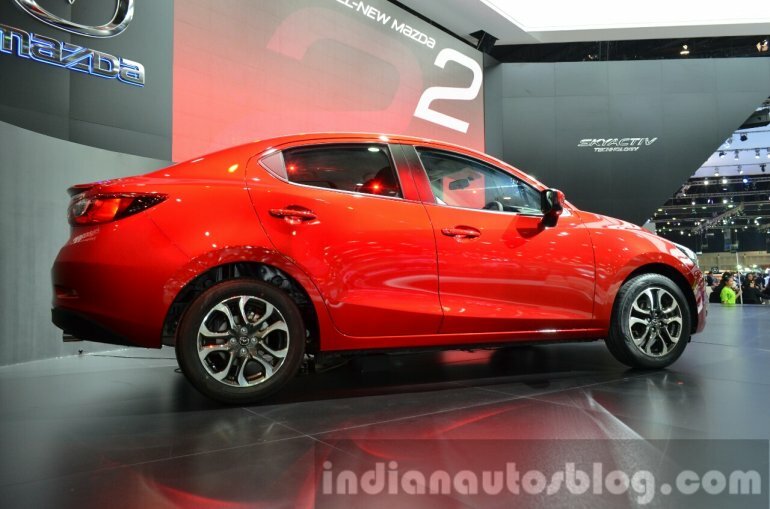 The Thailand International Motor Expo 2014 served as a stage for the Mazda2 sedan's world premiere. The auto show also witnessed several local four- and two-wheeler premieres, and Indian Autos Blog has a comprehensive archive of the live reports and images.